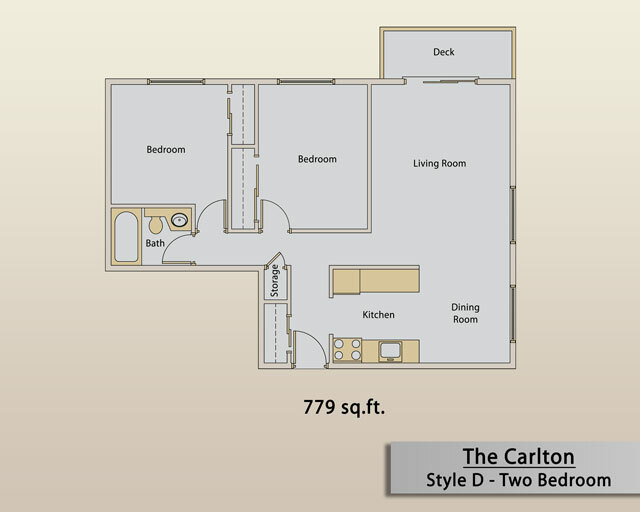 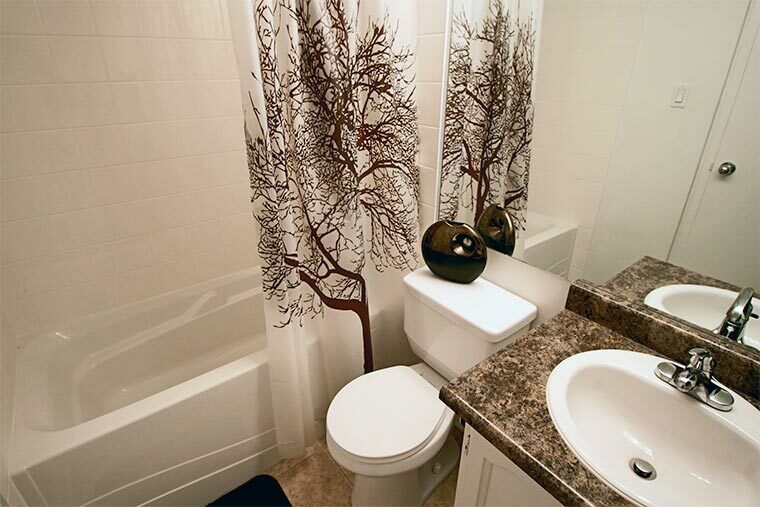 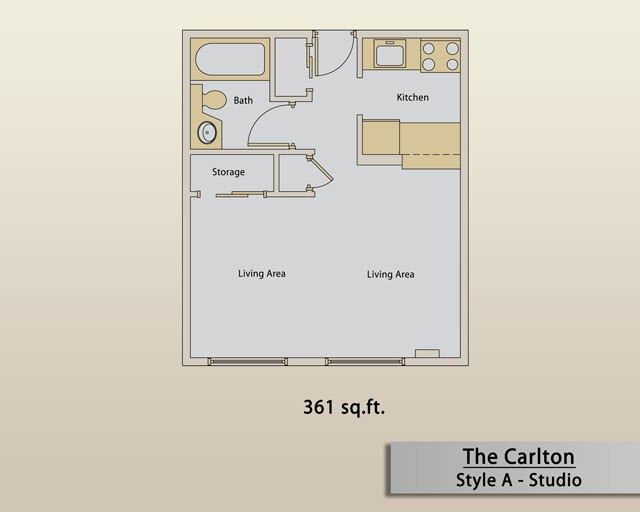 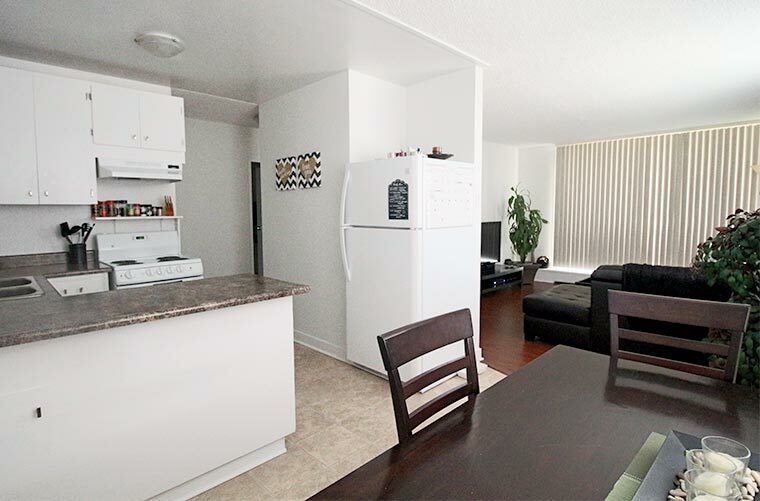 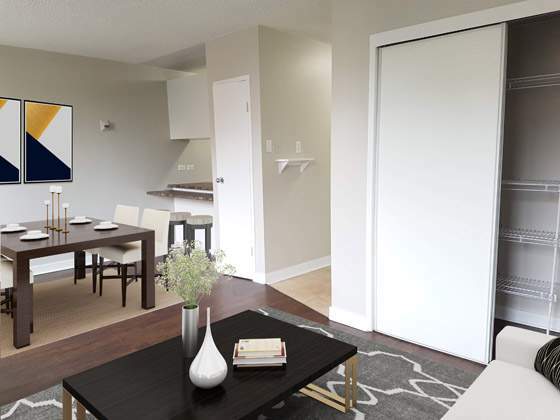 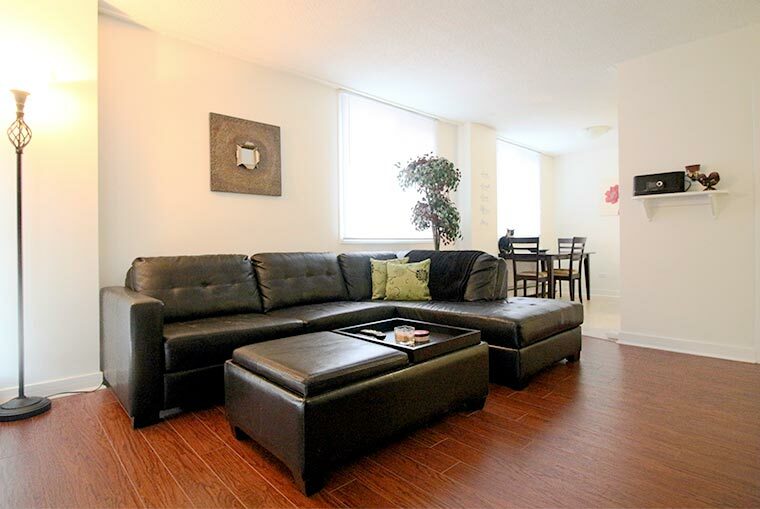 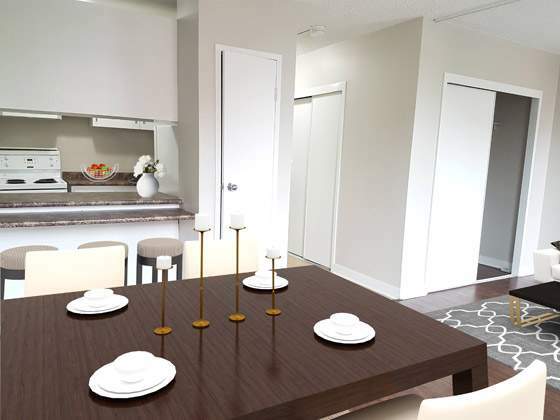 The Carlton is an attractive high-rise Edmonton apartment rental in the heart of city's downtown area, featuring bachelor, 1 bedroom and 2 bedroom apartments with landscaped grounds and panoramic views of the city. 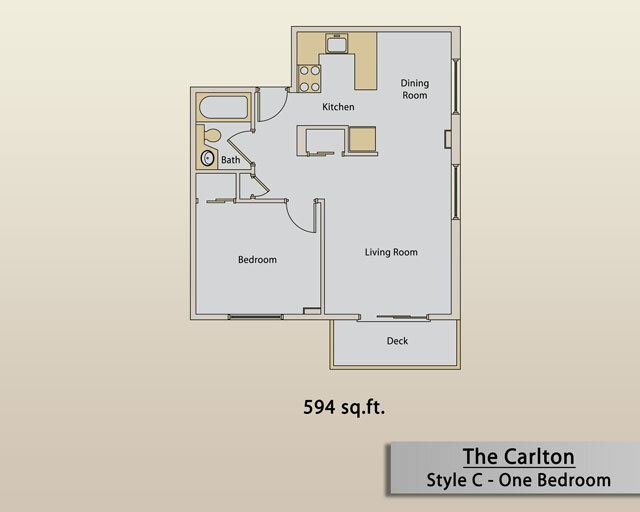 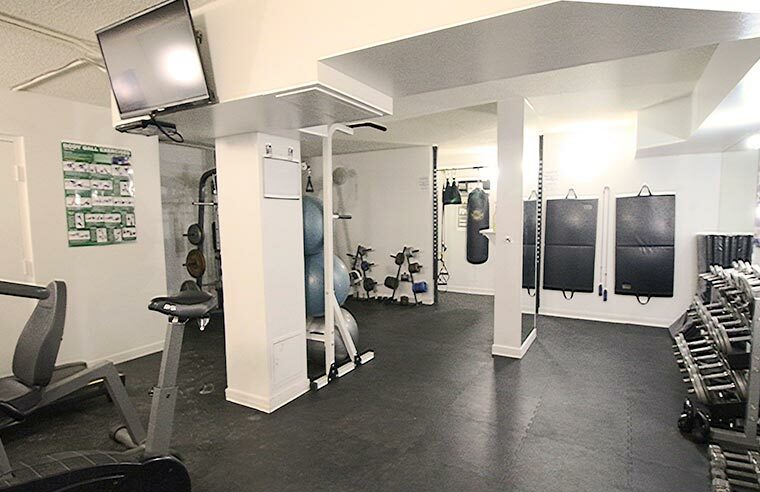 Located at 9830 106 Street downtown, The Carlton Apartments is a pet-friendly residence, which has been recently renovated. 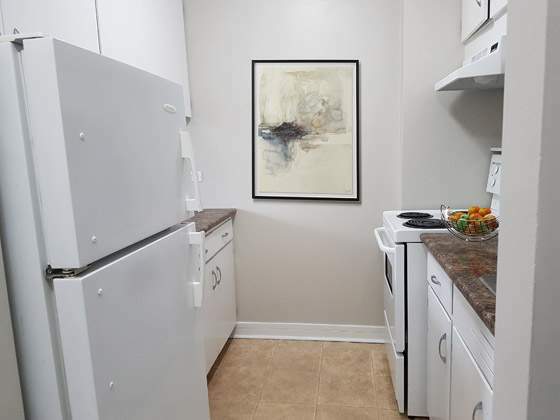 Suites feature updated flooring, appliances and window coverings and have all been finished in neutral tones to take advantage of natural light. 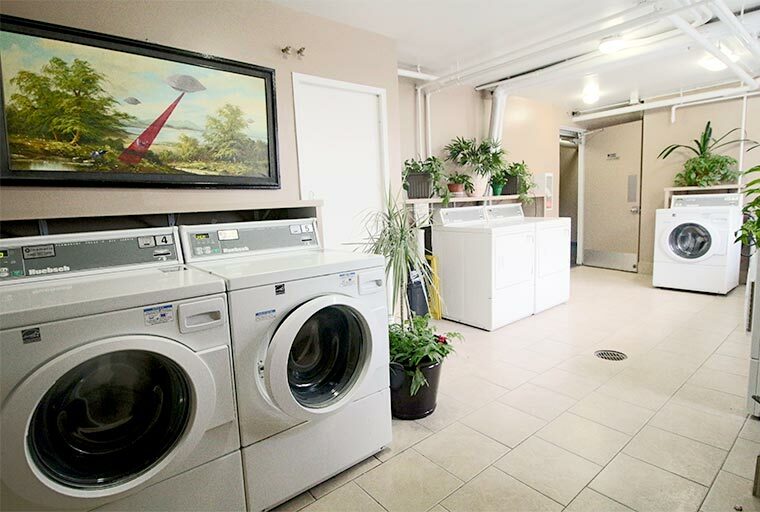 Residents of The Carlton may also enjoy amenities such as a fitness centre, smart-card laundry facilities and a convenience store with ATM right in the building. 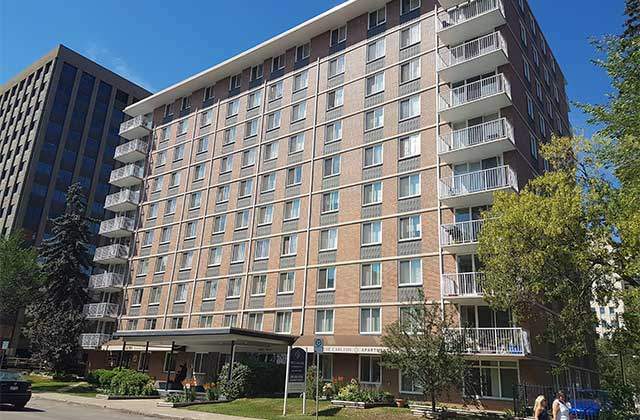 The Carlton is near to many other services, shopping and dining options including the popular Jasper Avenue shops, which are within walking distance. 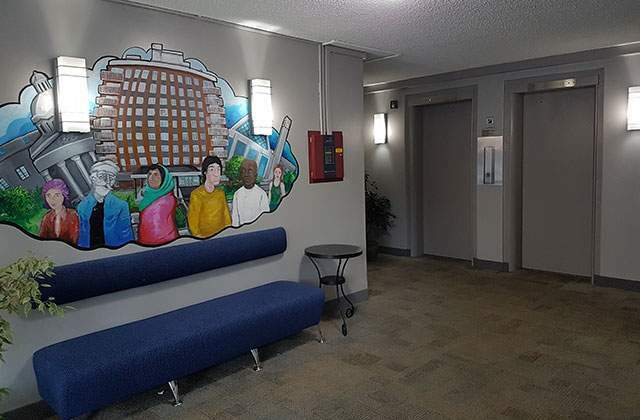 Sir Winston Churchill Square is also nearby, where there is plenty of green space and walking paths, along with events such as Movies on the Square. 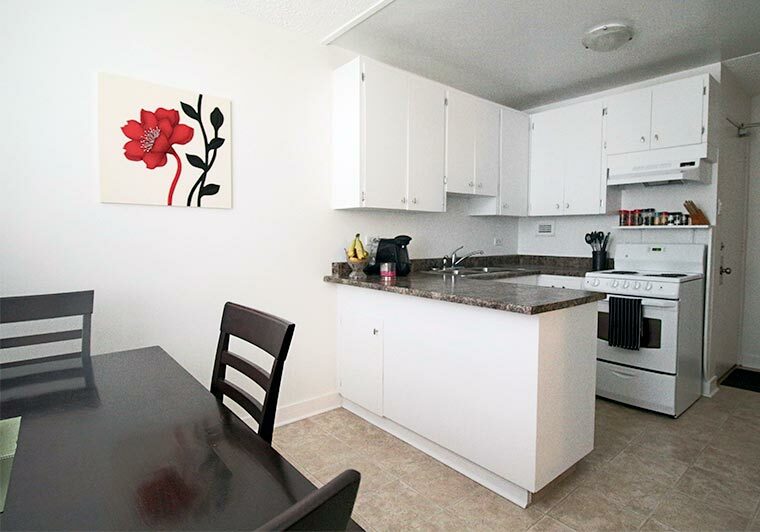 Medical and dental clinics and pharmacy services are also within close proximity.